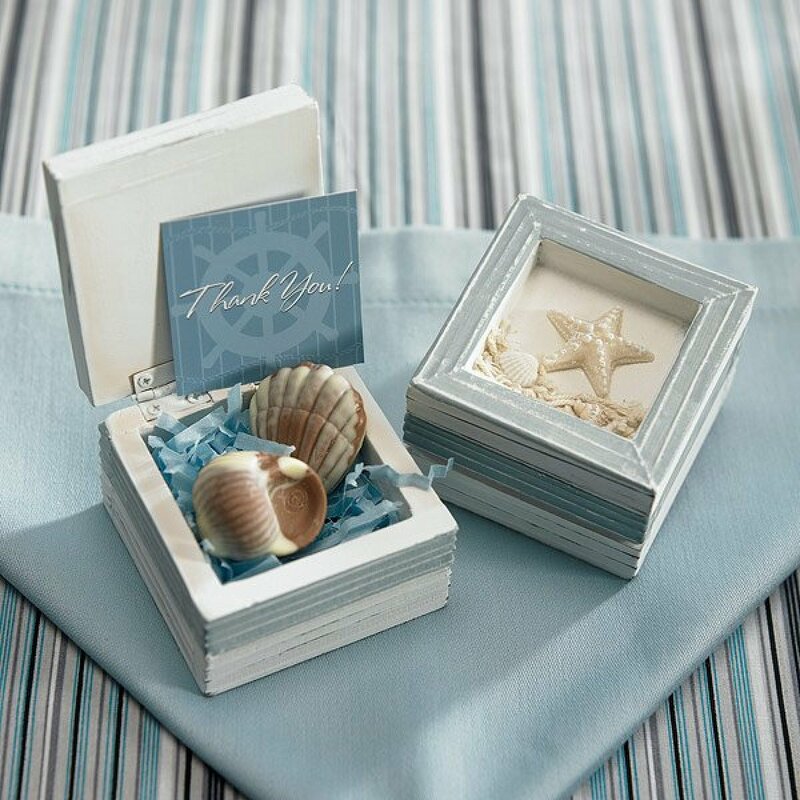 Give your guests a favor to remember with this starfish topped decorated wooden trinket box. As the gift or to hold some treats this box will be sure to please. Perfect for every Beach Themed party with a rustic beach look! Contact us for your interest in these beautiful favors! Measures 7 x 7 x 5 cm H.
Personalized tags sold separately, ask us for personalisation options today! Do contact us if you require these immediately!